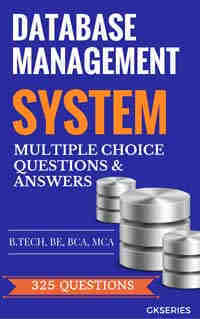 Database Management System multiple choice questions and answers page contain 5 questions from chapter Database Architecture & Modeling. 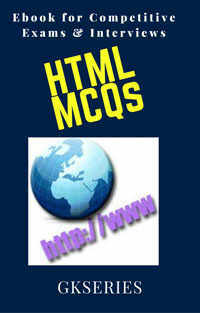 Each mcq has 4 possible answers. 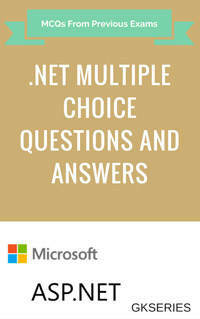 Choose your answer and check it with the given correct answer. 26 Which one is an incorrect statement about a view ? 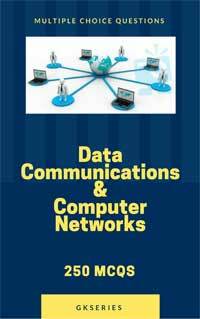 27 Which one is lowest level data model ? 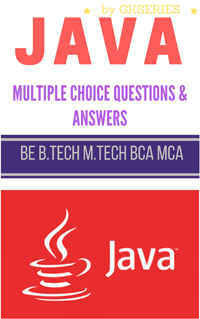 28 Which of these is not TRUE in case of responsibilities of Database Administrator (DBA) ?